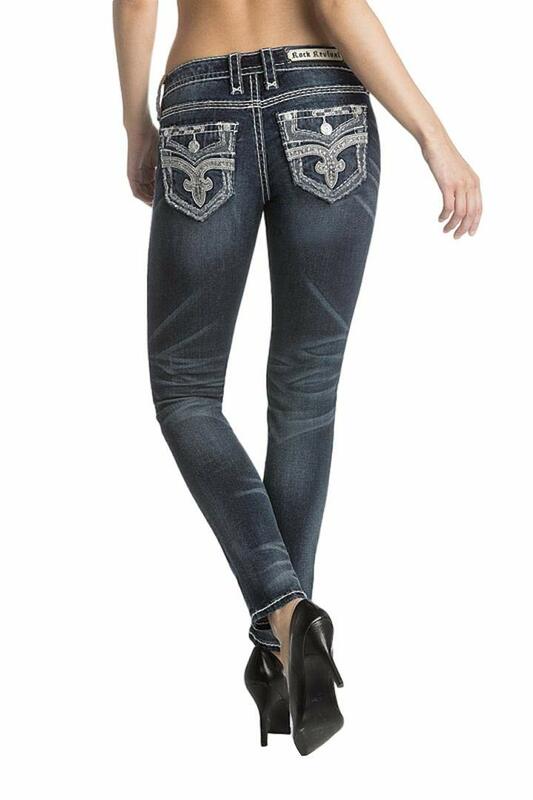 PILAR S201 SKINNY JEAN STYLE: WJ-RP2513S201-PILAR-S201 Skinny jean styled with contrast stitching, whiskering and rhinestone embroidered reversed Fleur de Lis on pockets with RR logo hardware throughout. 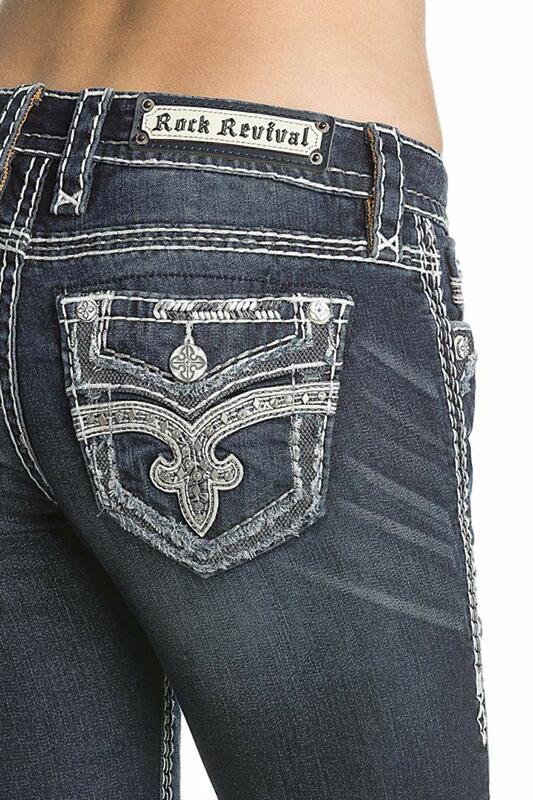 Inseam: 30″ 73% Cotton, 14% Viscose, 11% Polyester, 2% Elastane Machine wash inside out with like colors in cold water. Do not Bleach or Iron. Tumble Dry Low.